Quantity or Quality of Friends? 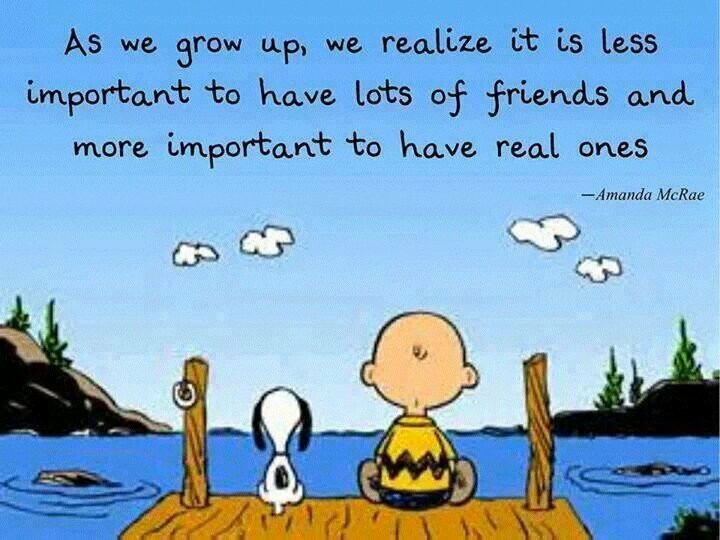 Re: Quantity or Quality of Friends? The saying holds weight, "Quality over quantity." i'll think of quantity of friends only when i run for senator of our republic. What is one quality you admire most about your best friend?